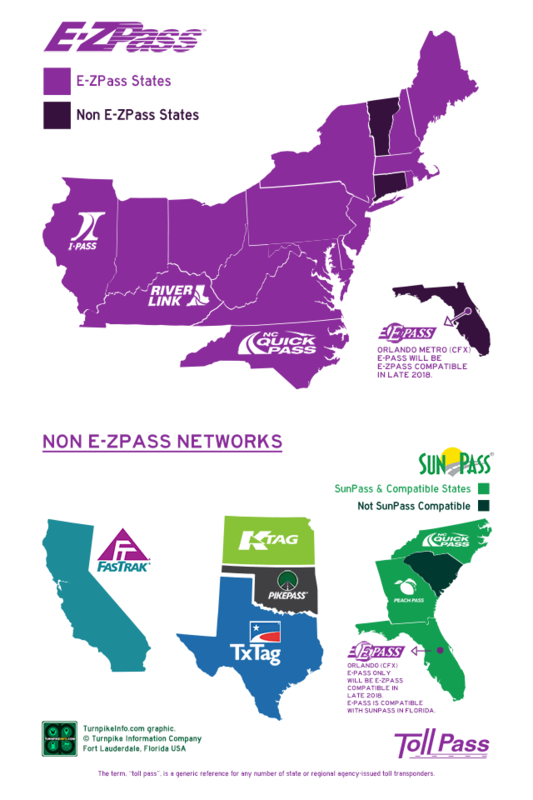 West Virginia is on the E-ZPass electronic toll collection network. 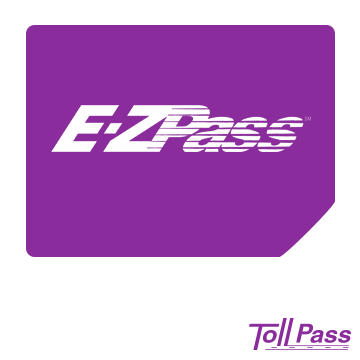 Any transponder that displays the E-ZPass logo, regardless of the state of issue, will be accepted in E-ZPass and cash lanes in West Virginia. 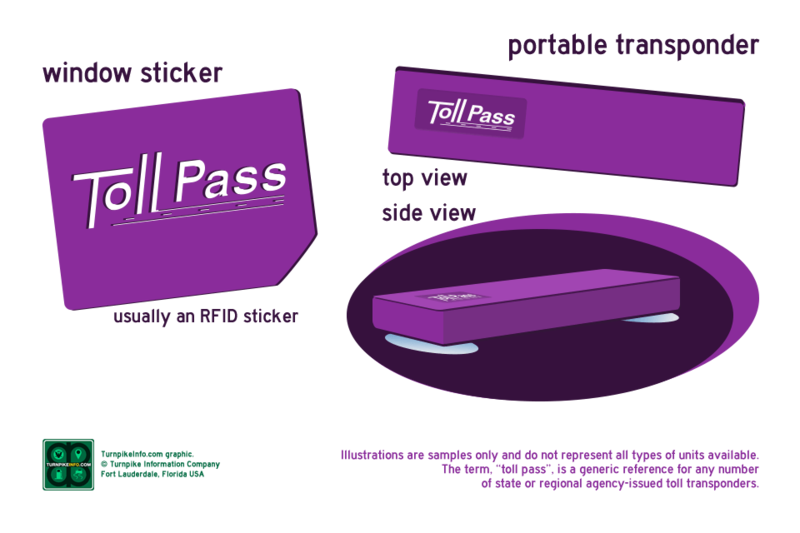 Additionally, other passes work on West Virginia toll roads. Please refer to the compatibility lists below. Orders for West Virginia are handled by the West Virginia Parkways Authority. Order links will take you to the West Virginia EZPass website. You may downoad and view the personal discount plans and download the individual E-ZPass application, if you do not wish to order your pass online. THERE ARE FOUR (4) DISCOUNT PLANS. PLANS #1 AND #2 ARE PERSONAL; PLANS #3 AND #4 ARE COMMERCIAL. West Virginia permits businesses to have an unlimited number of transponder tags registered for a single account. The vehicles must be owned or leased by the business. 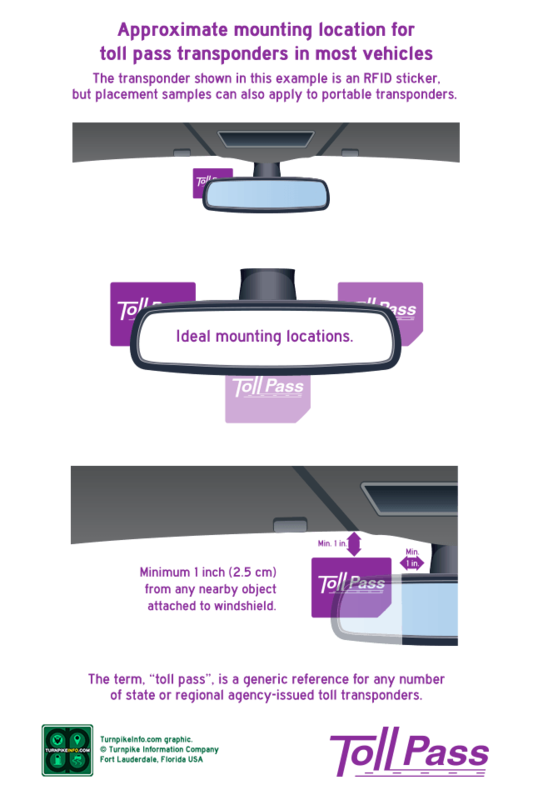 You may download and view the commercial discount plans, and you may download a commercial E-ZPass application, if you do not wish to set up your account online.